Tonight’s meeting began with ‘speed dating’. 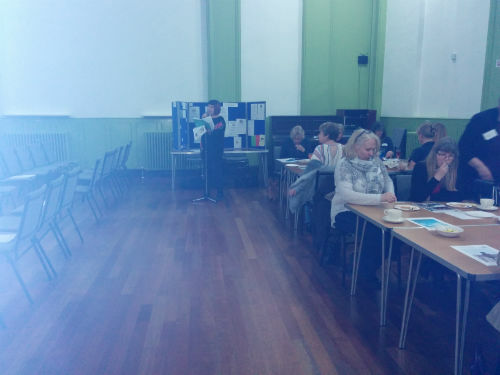 Members had several opportunities to have several ‘speedy’ chats to other members that they may not have met before, hopefully setting up the opportunity to get to know each other better at future meetings. This set the basis for some lively discussions over cheese and wine to discuss the pros and cons of this year’s national resolutions: loneliness and plastic soup in our oceans. 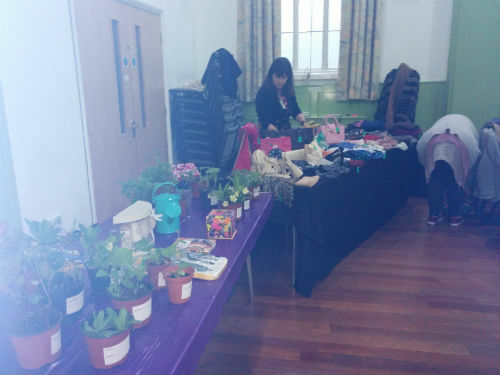 This entry was posted in Monthly meeting and tagged bags and scarves, Cheese and wine, Market Harborough WI, plant raffle, resolutions night 2017 by marketharboroughwi. Bookmark the permalink.